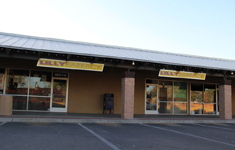 Lilly Barrack currently has four locations, three in Albuquerque, NM and a brand new location in Scottsdale, AZ! 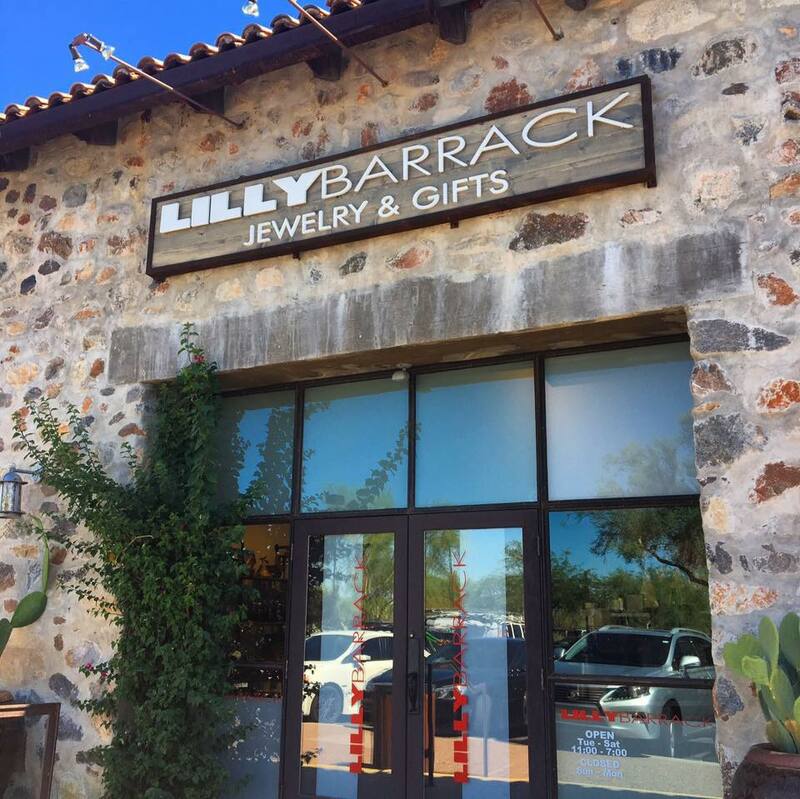 In each of our stores we carry our signature Lilly Barrack Jewelry as well as over 35 different jewelry designers. These jewelry designers range from local artisans to world renowned jewelry artists. As well as jewelry we carry homewares including luxury candles and an array of unique gift items. Here at Lilly Barrack you are sure to find the perfect gift!